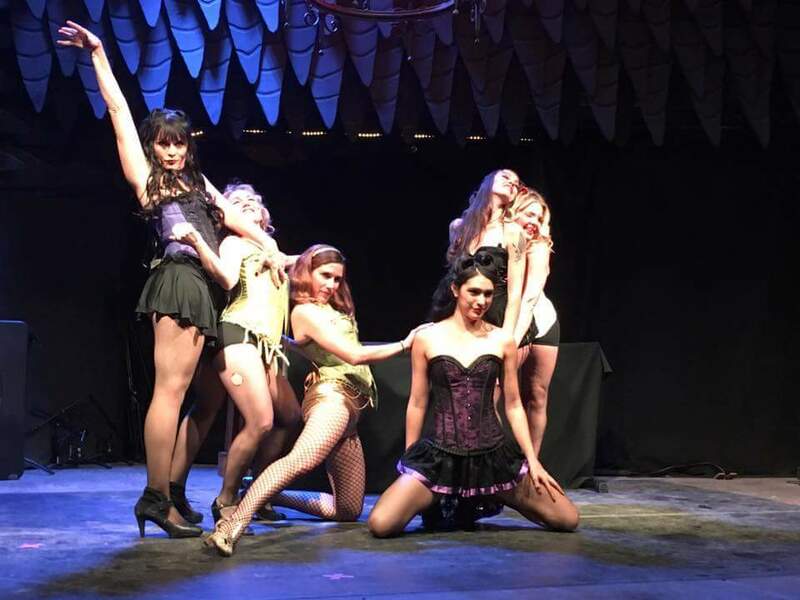 Coco's Hen House of Burlesque presents a blanket of flirty, fun, fashion and fishnets. With sultry sexiness that will make you blush from cheek to cheek. These ladies will give you night to remember and one you wont want to miss. With some tasseling twirling, high heel walking, feather boa stroking, these girls will wow you from their Fosse to their....wanna find out? Bring the Hen House to neck of the woods. Coco's Hen House of Burlesque was founded by Coco Blu, with not only the need, but desire to heat up those chilly nights, and cool down the steamy summer days. As the director/choreographer, Coco Blu and her flock of performers are trained in this art form, passionate about entertaining, and posses the skills, which make them a pleasure to watch on stage. These are the ladies from the Land of Enchantment.